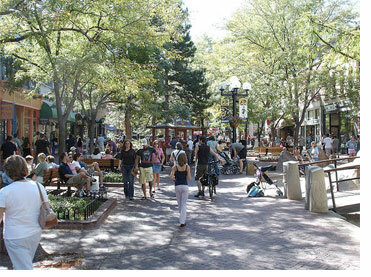 The 1990s: In this decade, city downtowns start to become cool for young adults to move to – three times cooler. In 1990, 25-34 year-olds were about 10% ‘more likely than other residents in the metropolitan area to live within 3 miles of the region’s center’. By 2000, they were more than 30% ‘more likely than other metropolitan residents to live in the city center. In fact, in this decade, the likelihood that young adults would choose to live in a city center increased in every one of the nation’s 50 largest metropolitan areas.” There’s already a growing body of such research on this website here. Why the downtown shift? This website is a collection of hundreds of those answers. So what? It means a lot of job growth. Details in the next article.